Take not the power of gravity for granted! 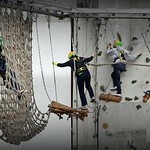 Dare your body, challenge your mind at a hundred feet above the safety of the ground. 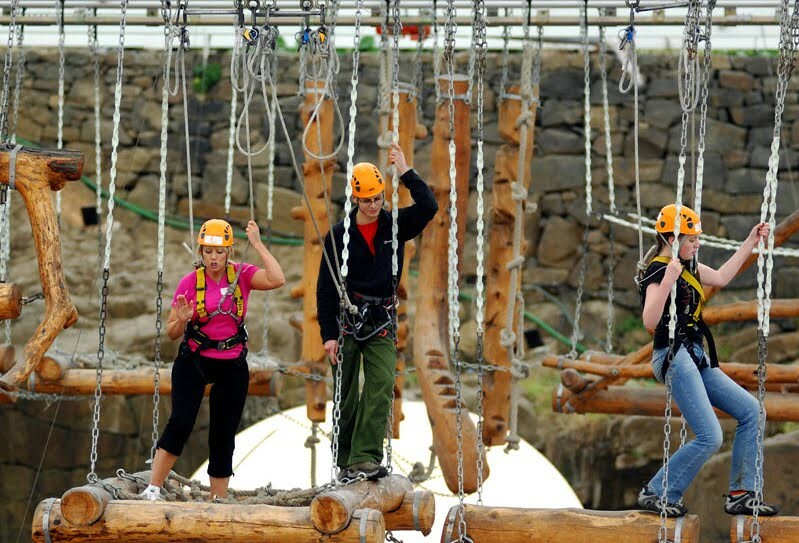 Ready yourself to vanquish your fears at the Aerial Assault Course. 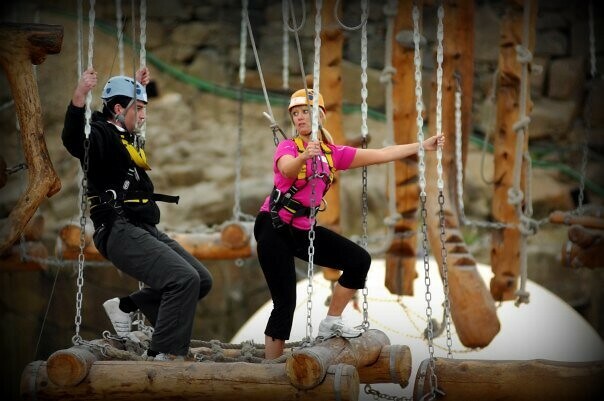 Do you have what it takes to keep up with Tarzan? 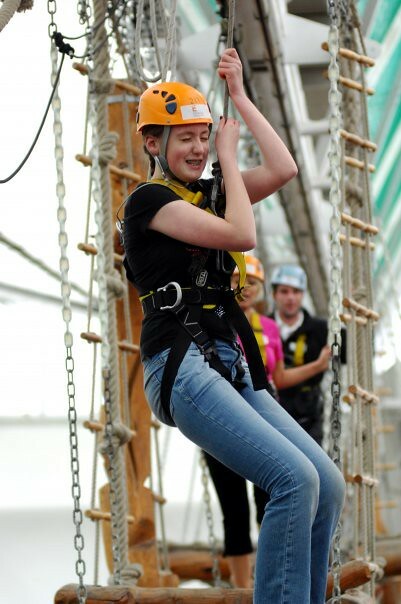 The perfect quest for seekers of thrill and action, the Aerial Assault Course puts every single muscle and nerve in your body to the ultimate test of stamina and endurance. On leaving behind the security of the good old gravity, your stag party is guaranteed an out of this world experience. 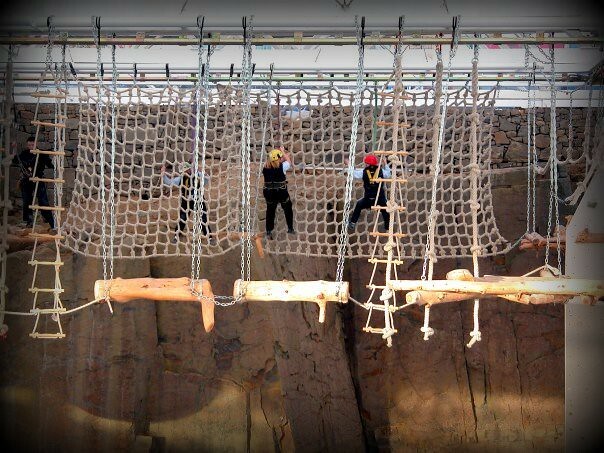 The anticipation, exhilaration, thrills and elation that this incredible obstacle course offers your senses is certainly inimitable. 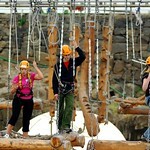 Just ahead of the Newbridge junction of M8 and M9, about 8Km from the Edinburgh Airport, The Edinburgh International Climbing Arena is located on B7030. Not much of a challenge to get there by bus, cycle or car. Being close to the city centre, you can extend your fun time with a little pint at any nearby pub. After a series of heart pounding aerial action which will get you to level five of the arena, get ready to soar to even greater heights. If that doesn’t send a chill down your spine, wait till you ascend the spiral stairway, right up to the edge of the arena. 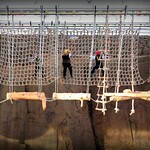 Relax your nerves, get ready for the ultimate assault and begin your adventure a good hundred feet above the ground. The battle of nerves commences with a terrifying twisted zip slide. The course ups the ante with every single challenge and at the end of 30 minutes of petrified exhilaration; you will end up wanting for more. 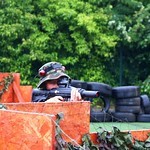 Every 30 minute session is designed to accommodate 10 of your stag party members. 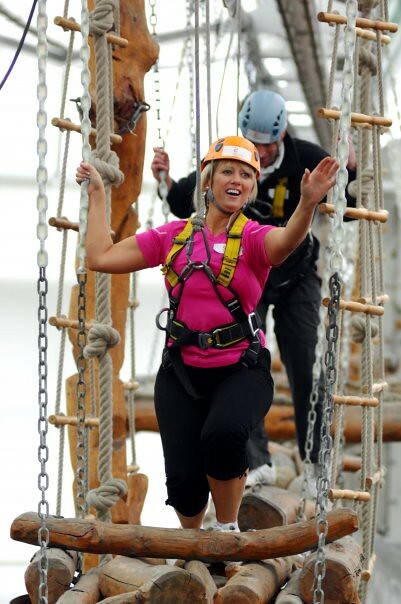 If your height chart markings exceed the 1.4 metre mark and you are ready to put your will and endurance to the ultimate test, then Aerial Assault Course is just the right challenge for you. 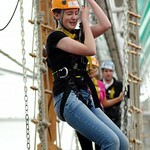 Terrified of heights? You might want to take it easy unless it is this fear you are trying to conquer! Set aside a good 30 minutes of your time for the challenge and ensure that you book for a minimum of 1 and a maximum of 30 in a single booking. Can you hear your heart thump already? Isn’t this one of the best Stag Weekend Ideas you have ever heard?